There’s no good time for your car to break down, which is why Monument Towing in Palmer Lake, CO, encourages educating oneself on what do in such situations. Offering unmatched towing service for over 28 years, this towing company is available for your roadside assistance any time of the day. Steer Away From Traffic: When your car suddenly stops working in the middle of the road, diverting it safely towards the side should be your first priority. If you’re far from the road shoulder and can’t get your car out of oncoming vehicles’ way, call the local police to get help with traffic diversion. Increase Vehicle’s Visibility: Even if you’ve parked your car on the roadside, there’s always the risk of being hit by unsuspecting drivers. The chance of this greatly increases if your stationary car is not clearly visible from a distance. Increase your car’s visibility by turning on the hazards—if it’s dark, combine the hazards with the car’s interior light to highlight its presence even further. Call A Towing Service: To get your car out of the spot, you need roadside assistance from a reliable towing company. Available 24/7, Monument Towing is the best towing service to help you get your vehicle safely to the desired destination, no matter the size. 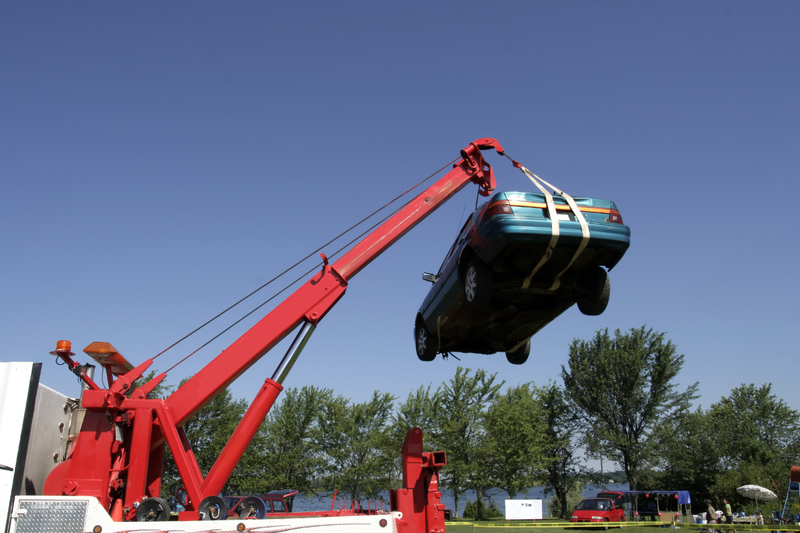 With their trained and experienced car towing specialists at your service, you can count on receiving absolutely hassle-free towing facilities. Providing fast and efficient tow truck service across Palmer Lake, Monument Towing has earned a stellar reputation in car towing. Feel free to call their helpful staff anytime at (719) 481-2511. You can also learn about their unrivaled roadside assistance and emergency towing service by visiting their website.